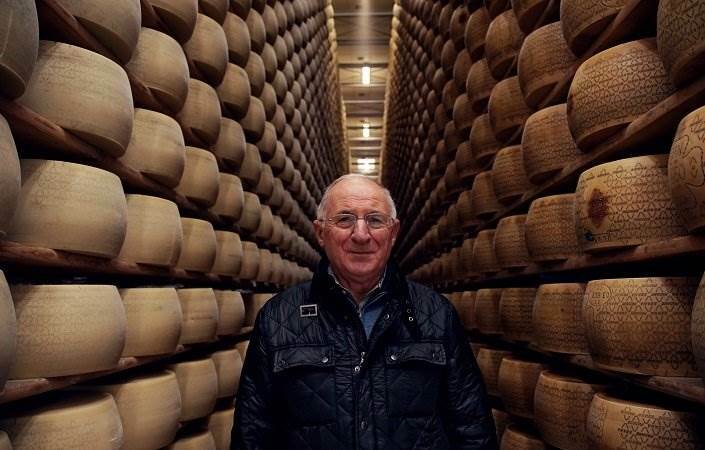 The president Baldini has been in charge for two years, but the Latteria Agricola del Po has been active for 60 years, all with the stamp of Grana Padano PDO. 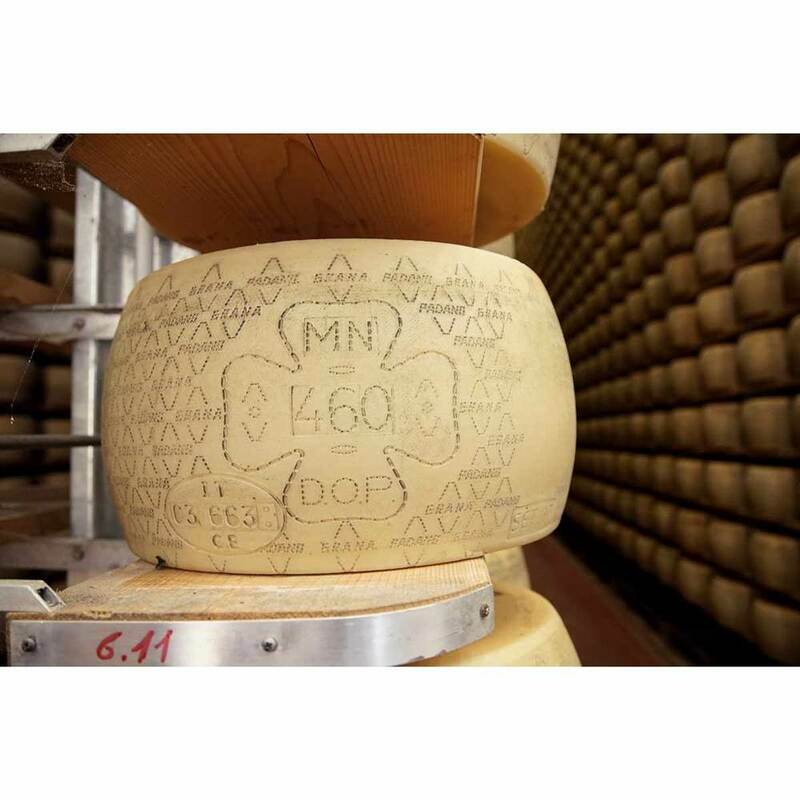 The company was built on the right bank of the Po River in the province of Mantua, in Borgoforte, a particularly productive area filled with consortia that produce Grana Padano PDO. 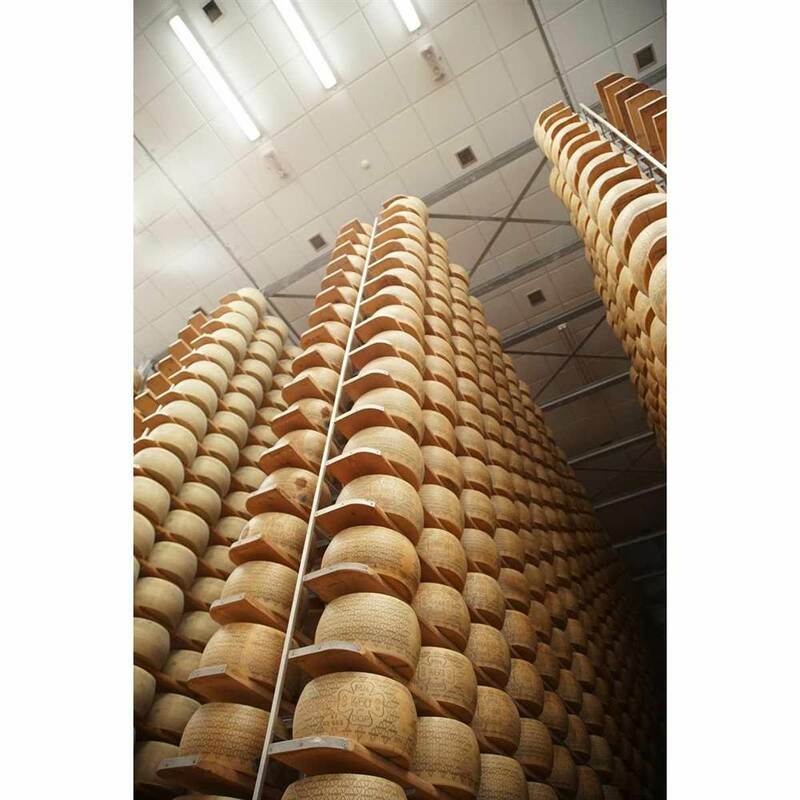 After being founded, an increased number of members and volume of milk being transformed soon followed, and by the early Sixties, the structure underwent its first expansion to be able to sustain both the large number of cattle being raised and the continually growing production. 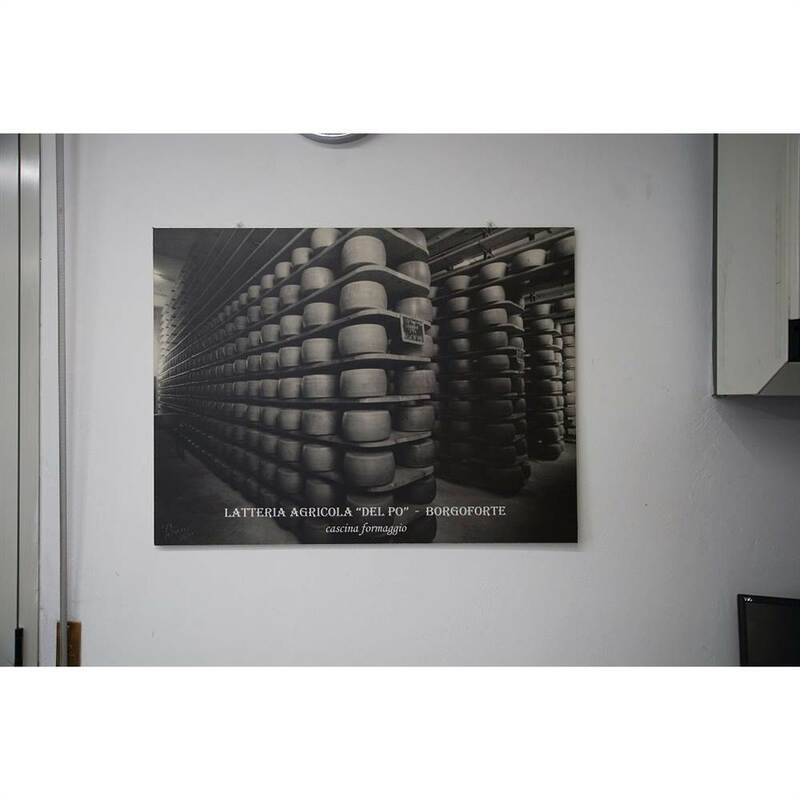 What is immediately striking about the Latteria Agricola del Po cheese factory is the impact of the strong natural light, which envelops the production areas, the basins where the cream rises which are still in use despite the factory’s large production volumes and the vast spaces used for ageing the wheels where aromas and flavours mature up to 48 months. 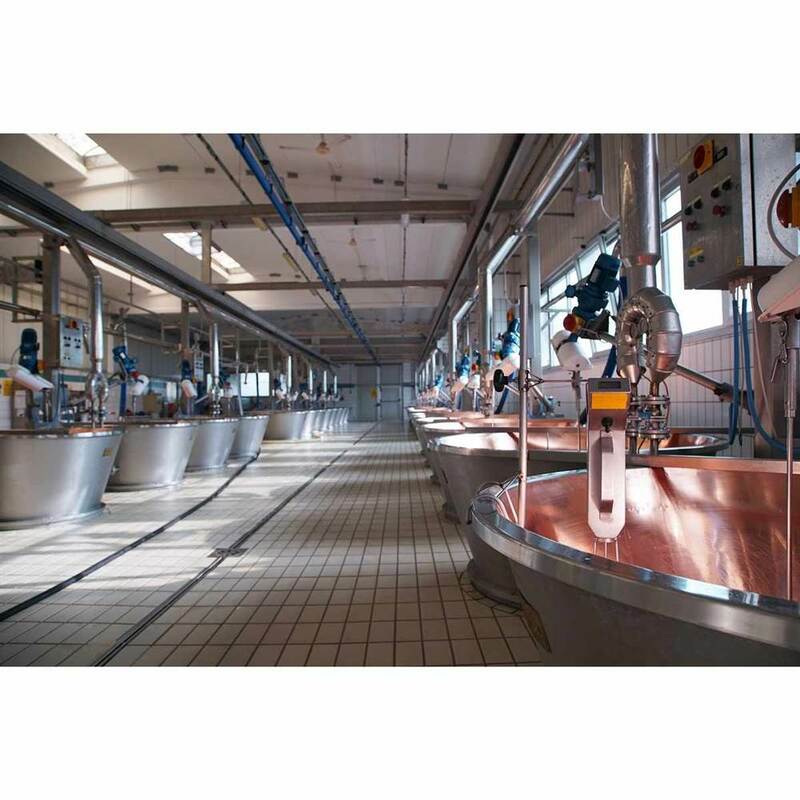 Here, a very young, close-knit team works every day with about 600 quintals of milk, which come from 17 contributing members. 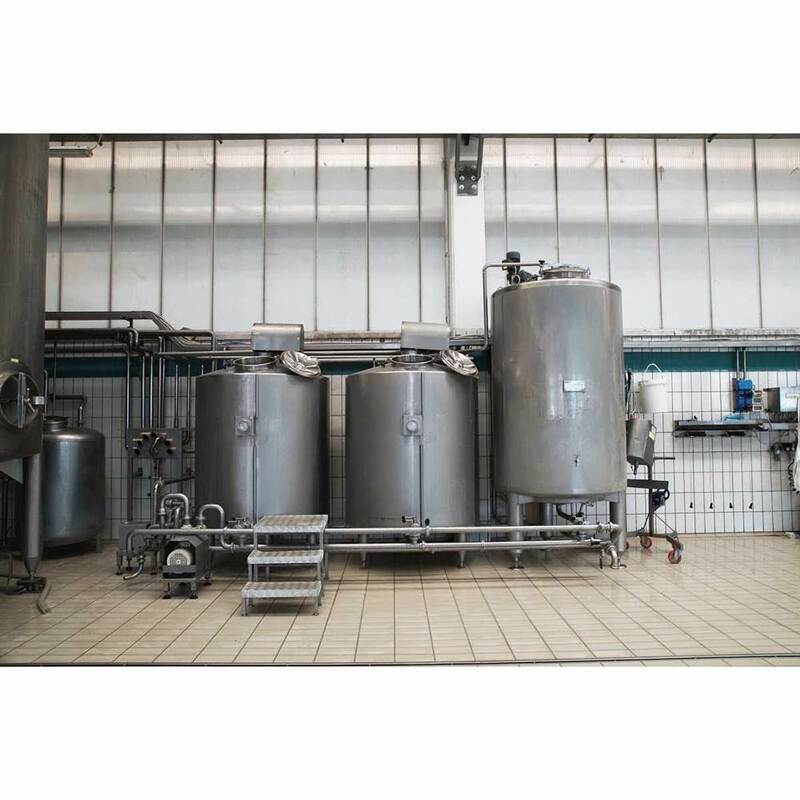 When the Agricola del Po dairy was created, it combined dairy cattle breeding with pig farming thanks to the possibility of whey disposal. 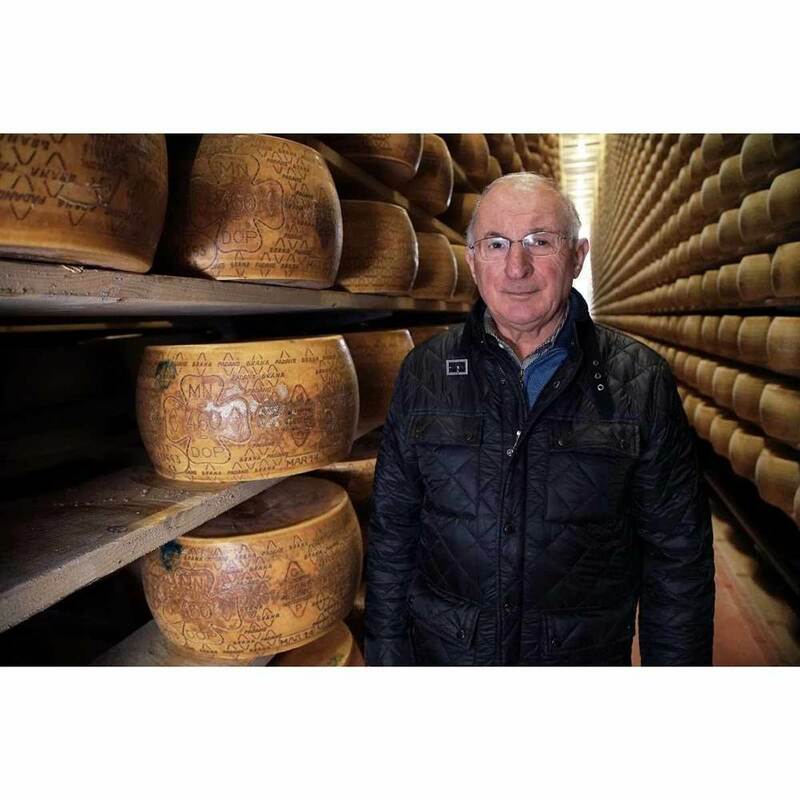 Baldini is firmly convinced that the secret to the quality of Grana Padano PDO produced in this area lies in the high quality of the cattle feed: only hay and corn produced by the same members from the cooperative and silage reduced to a minimum. 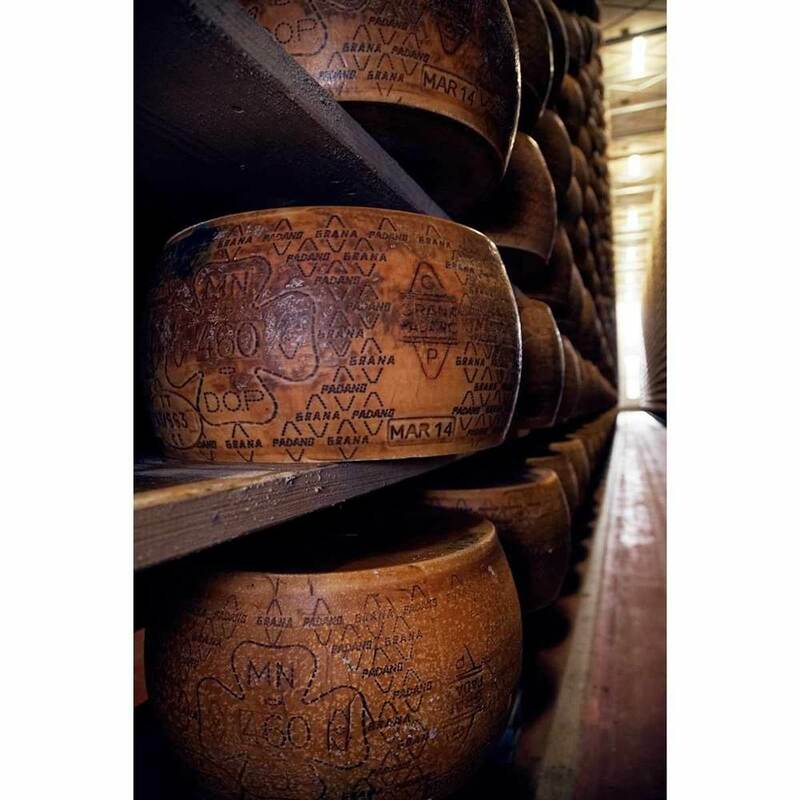 Only in this way can the cooperative ensure milk with exceptional flavour and properties, for a Grana Padano that can also be aged for very long periods.